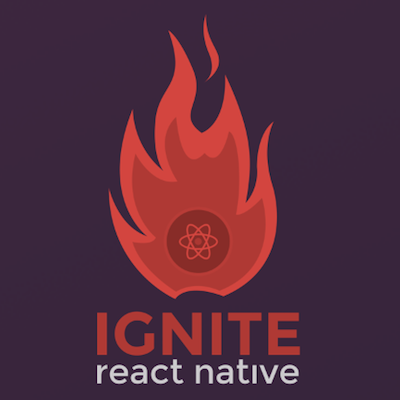 Would you like Ignite Development Screens? What vector icon library will you use? What internationalization library will you use? What animation library will you use? Web Engineer / Togetter Inc.